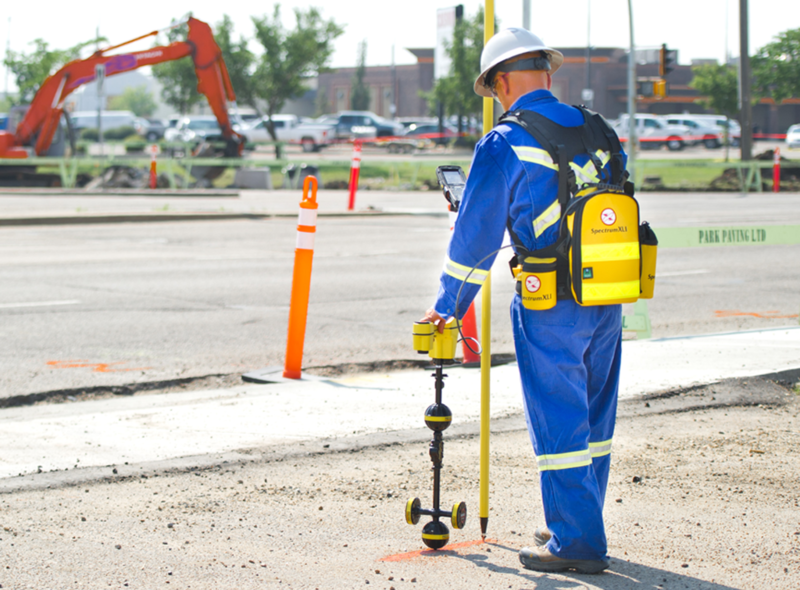 The Spectrum XLI platform is a complete system for proactive above-ground inspection of buried pipelines. 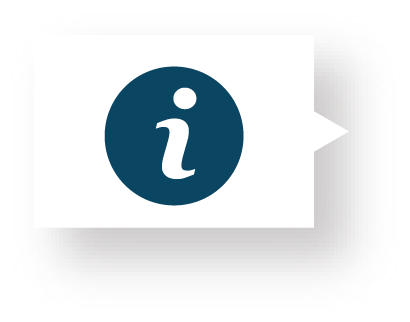 Using the XLI system, all pipeline data is auditable, streamlined, and delivered as quickly as possible to inform integrity and repair decisions. 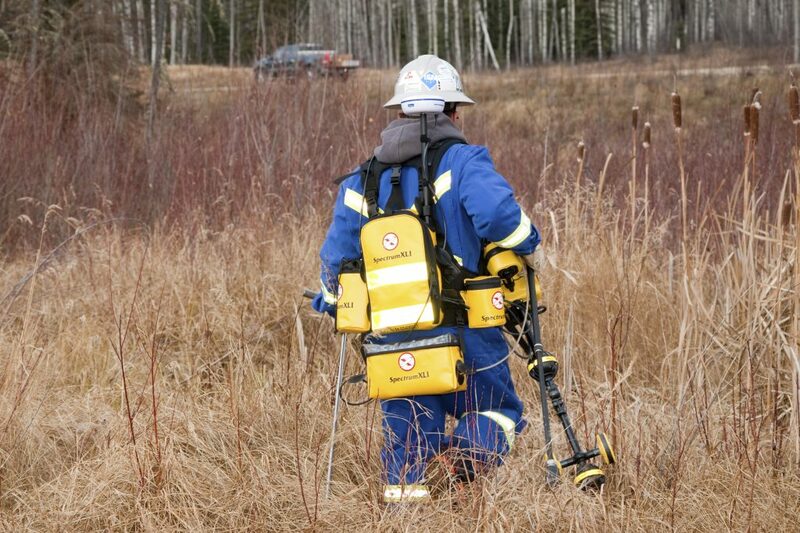 Simultaneously, the Spectrum XLI system can collect: GPS/GIS, depth of cover, depth of water, gas leak detection, cathodic protection survey (CP CIPS/CIS), direct current voltage gradient (DCVG), alternating current voltage gradient (ACVG), alternating current-current attenuation (ACCA), soil corrosivity measurements and Pipe Wall Assessment data. 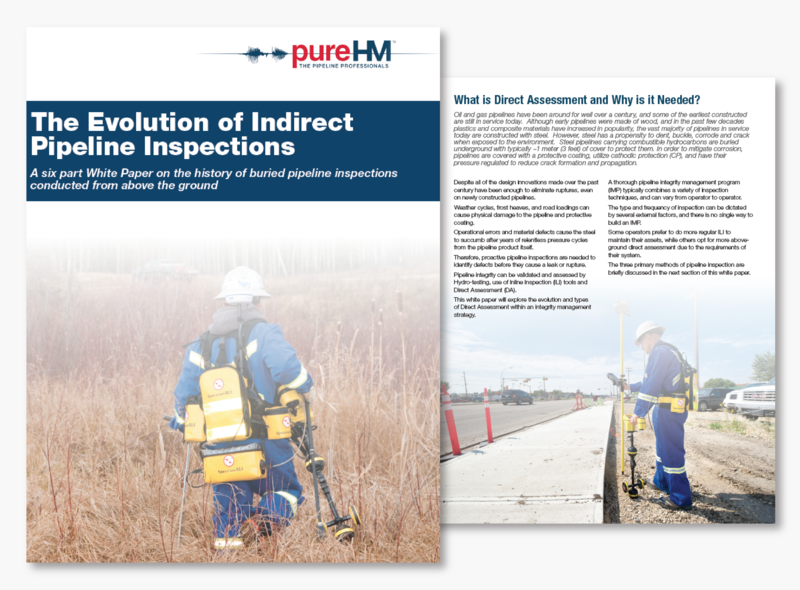 By collecting all data with one solution, pipeline owners receive the results in a single reporting platform, which allows for more informed decision-making and reliable data integrity. This ensures that all pipeline data is auditable, streamlined, and delivered as quickly as possible to inform integrity and repair decisions. Spectrum XLI allows pipeline owners to proactively identify potential areas of corrosion before they occur. Spectrum XLI collects quality, defensible data that can be verified by the pipeline operator. Spectrum XLI combines up to 10 different inspection techniques in a single platform to save money. (10,000 miles) of pipelines across North America, which is the same distance between Newfoundland, Canada and Sydney, Australia.